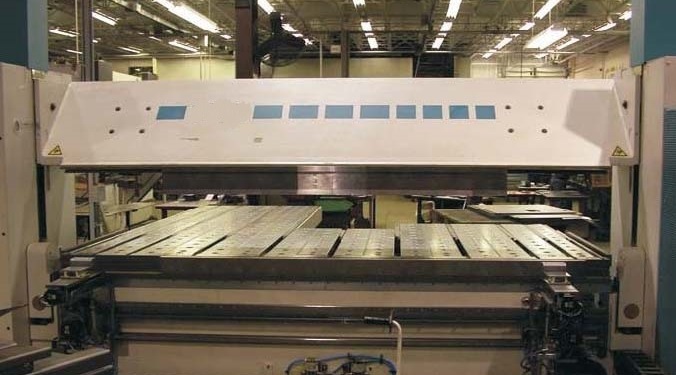 Articles – International Technologies, Inc.
New, delivery-ready press brakes can be hard to find and even harder if you want something special like a guarded electric or high capacity hydraulic machine. 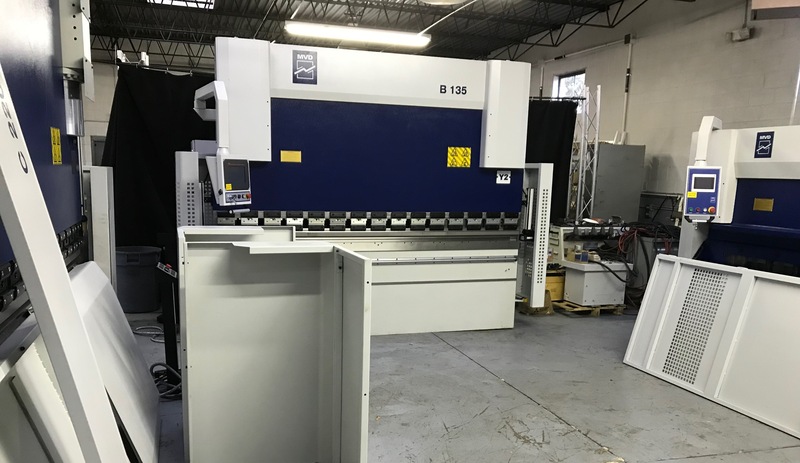 Our showroom is full with newly arrived MVD machine tools. Stop by for a demo or give us a call! 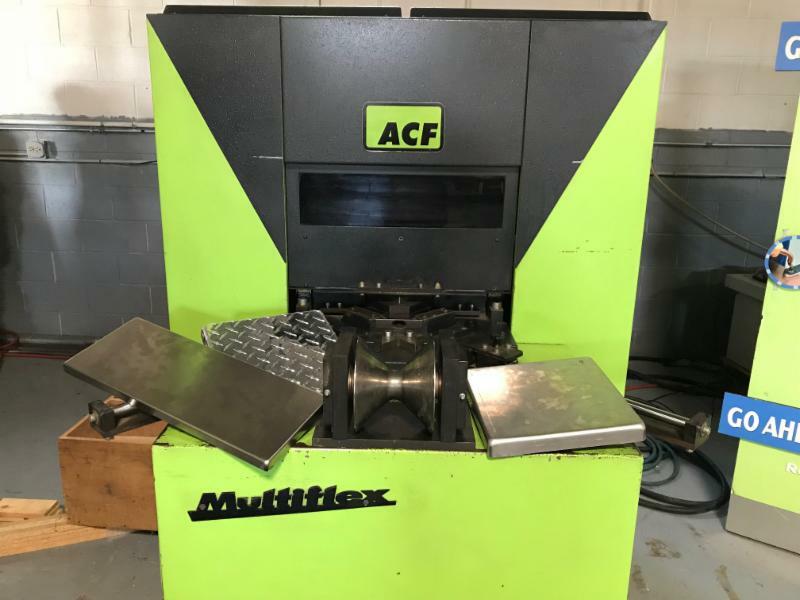 All of our machines are available for immediate sale and shipment. 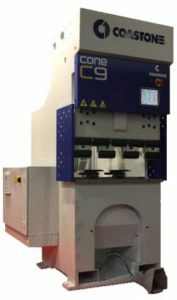 Electric press brakes have numerous advantages over conventional hydraulic equipment including low operating costs and incredible accuracy. 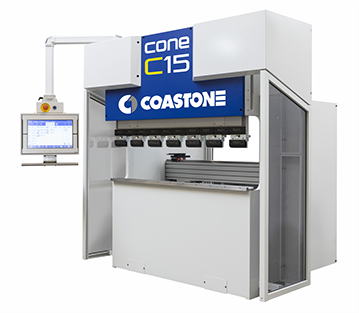 The CoastOne C9S brings you all the benefits of owning an electric brake for a price any shop can afford. International Technologies is hiring. We are expanding and looking for employees experienced in the machine tool industry. 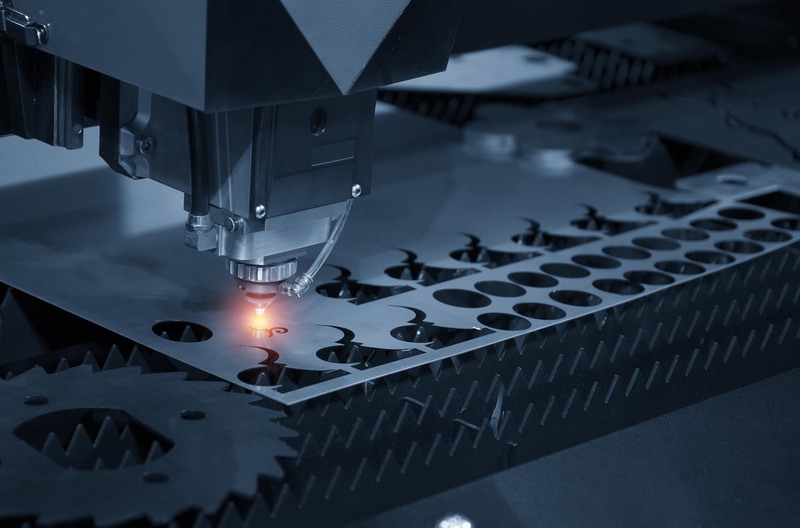 Providing you the highest quality, and widest line of metal fabricating products.